Cassie discusses how she started making her cake creations. Sweet Treats with Arianna Hall is a show that focuses on all the local sweet tasting eateries in the San Fernando Valley. 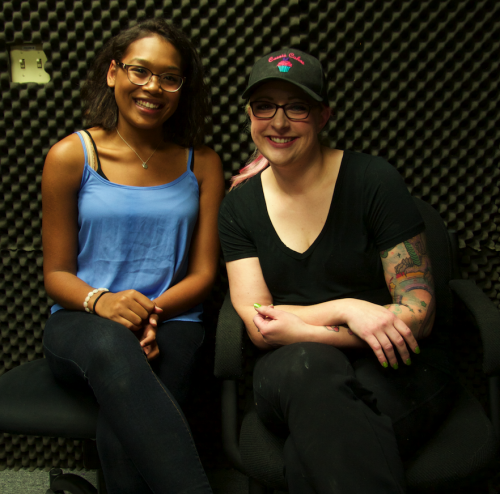 On this episode Arianna talks about baked sweets with Cassie Clark, who is the owner of Cassie Cakes Cakery in Northridge. Cassie discusses what it takes to open a food handling business in Los Angeles County, and how she started making her cake creations. She explains that her brand is custom cakes, and that she also creates a variety of gourmet sweets. Cassie also mentions her artistic style and how she incorporates it into every cake. She says that she has to be specifically asked to simplify her creations.